Welcome to Sour Pickles’s 1st Annual Advent Calendar. Today is ALREADY Day 4! Where has the month been going?! When stopping by the store, there are instructions on the poster in back of the tree, or in past group notices. 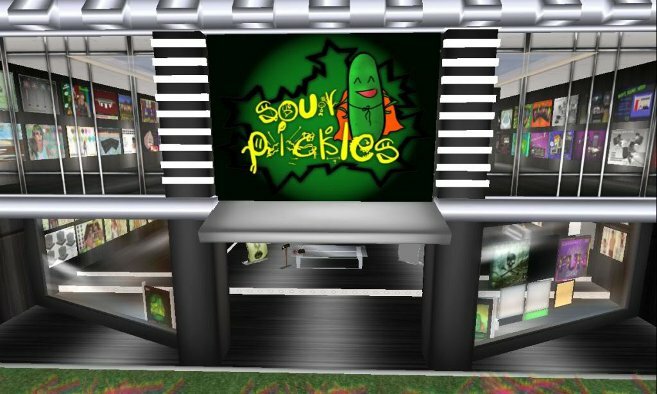 The group for Sour Pickles Mainstore which is required to be apart of this monthly fun, is free till the 26th so don’t wait! I think its time to get into the holiday fun! Why not celebrate the new store location (had to move again :() And crisen the new place with some holiday cheer and our 1st Annual Advent Calendar!! During this event, there will be a new gift everyday that will run from December 1st-24th! The group will be free to join until the end of the year! Come check out the new location in the meantime and get ready for tomorrow’s fun! In honor of my birthday month, here is a bit of GREEN loving! 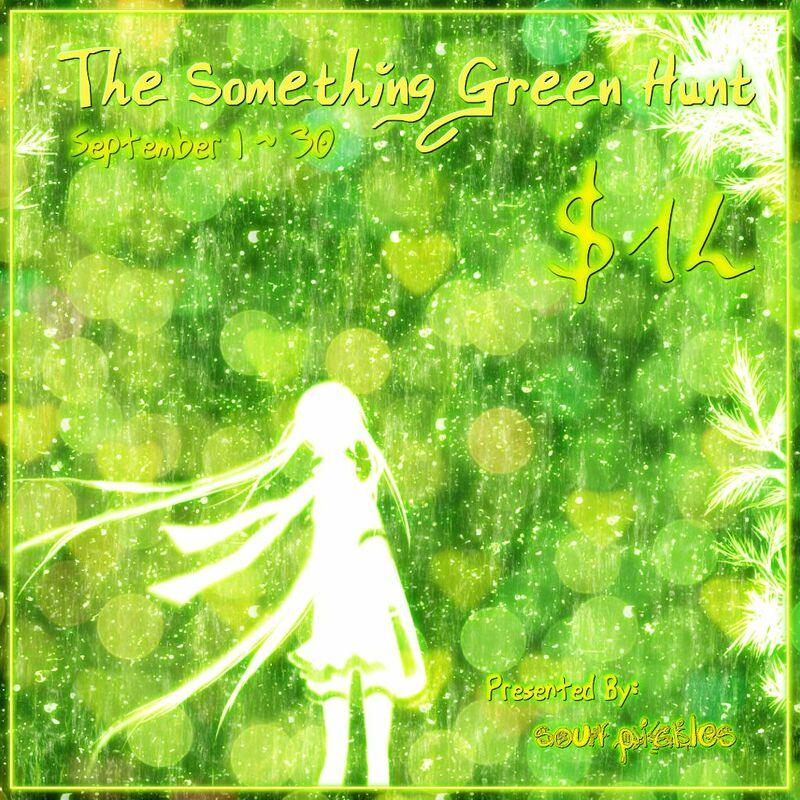 Sour Pickles brings you The Something Green Hunt. 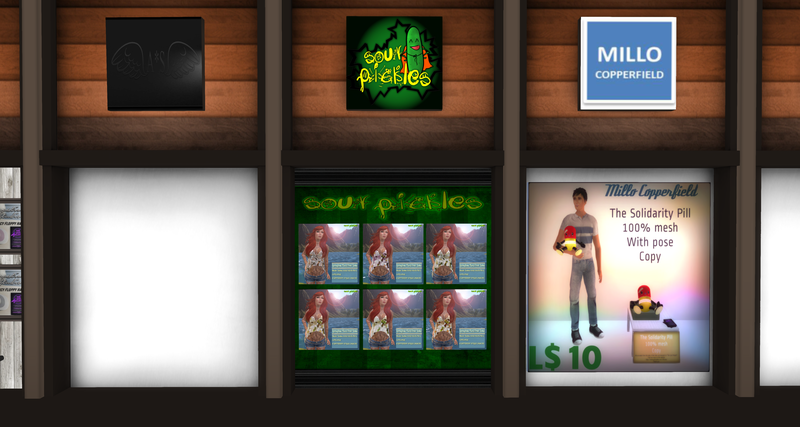 NEW Sour Pickles Mainstore Build! 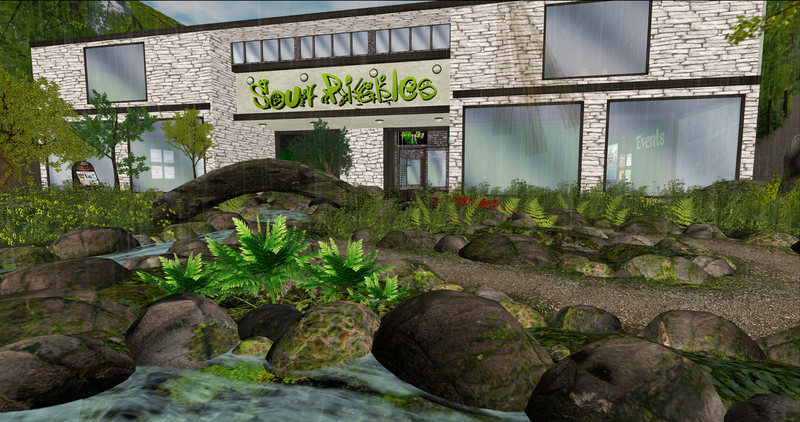 Sour Pickles has gotten a make-over!! 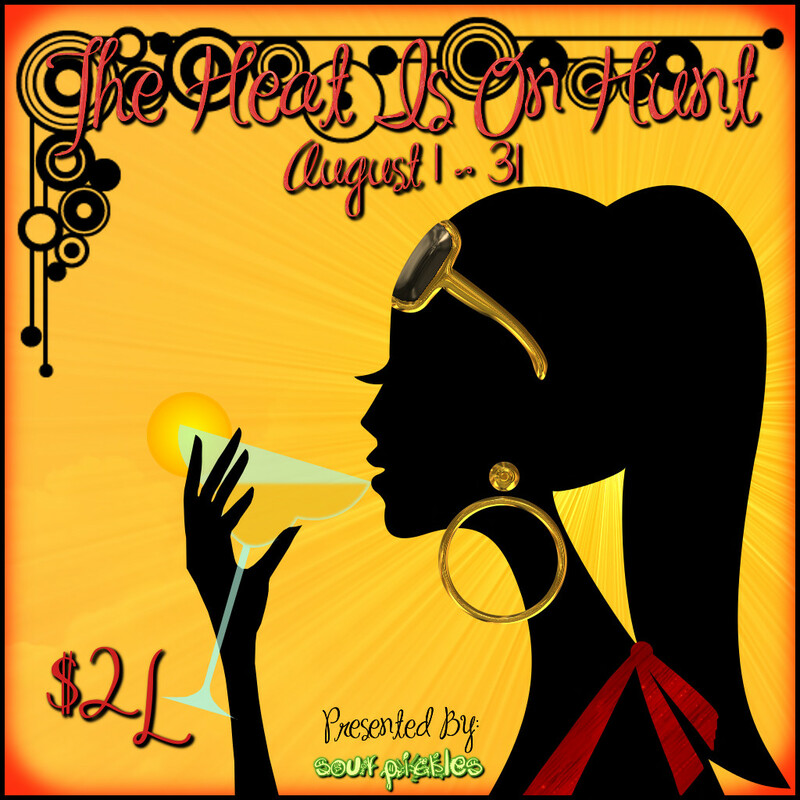 Pixel Treats Event Presents: Pirates and Sirens Discounted Cart Sales Event! 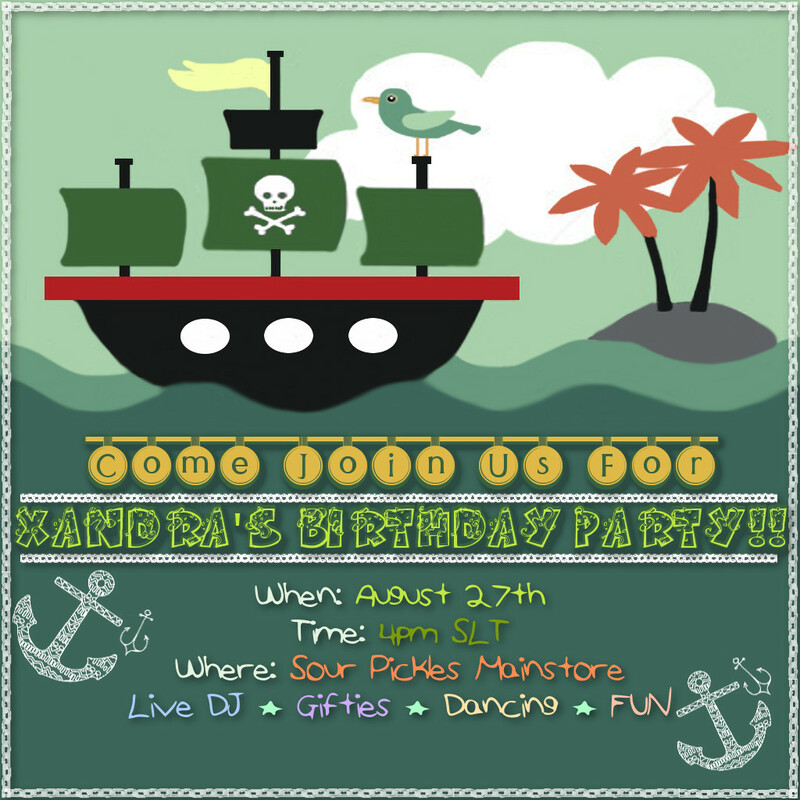 This event features items relating to either Pirates, Sirens or a bit of a mix. 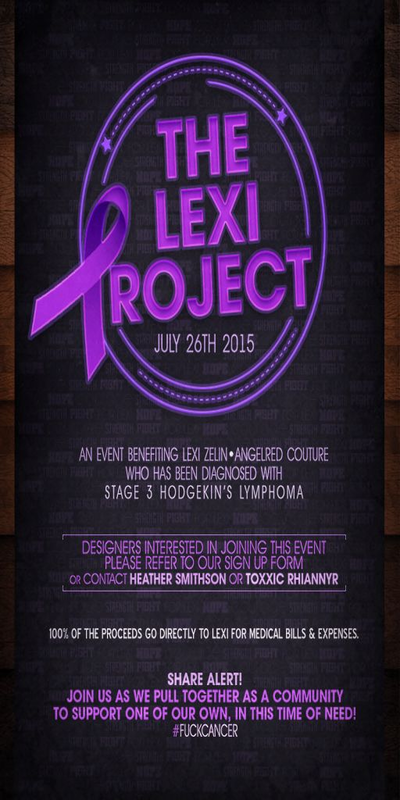 Designers featured in this event have theme related items up to 50% off or an exclusive item. During this event, which takes places June 15th-June 28th, there will also be a 1L Mini Hunt. Here is my stall and gacha items for this round, please make sure to check out the other wonderful designers during this event!